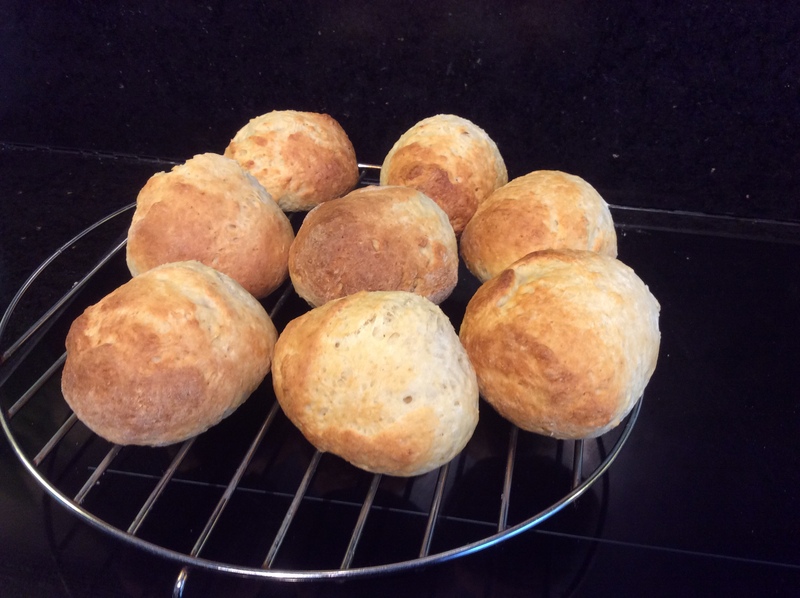 Quark Broetchen, sweet bread similar to a British Scone in terms of taste. 2.Lightly grease and dust a baking sheet. 3. 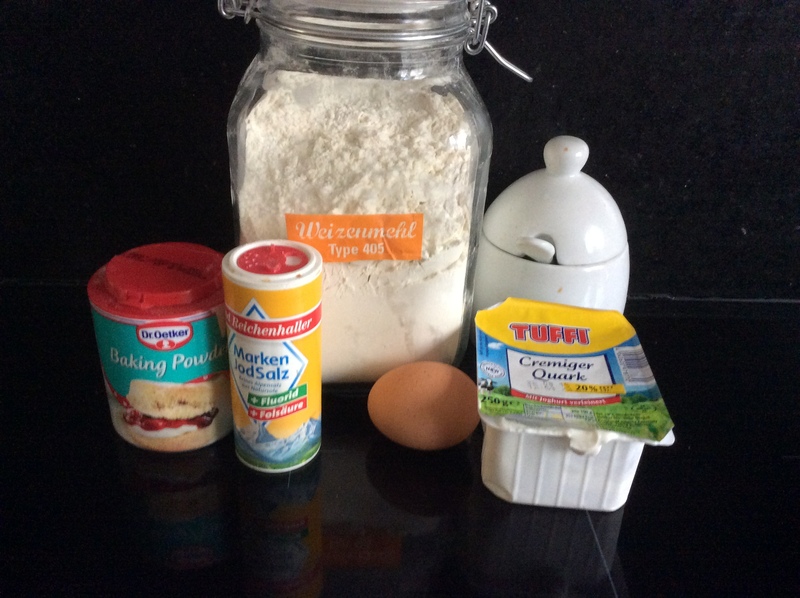 Mix together all of the scone ingredients, except the milk, until they are just combined. 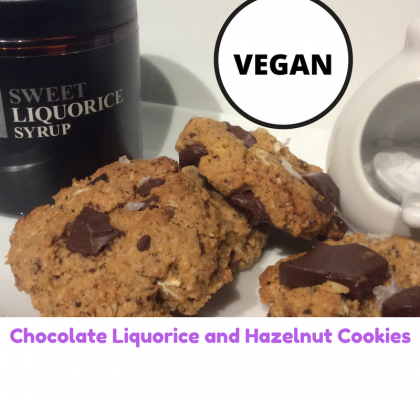 If the mixture looks a little bit dry you may need to add 1 to 2 tablespoons of milk. 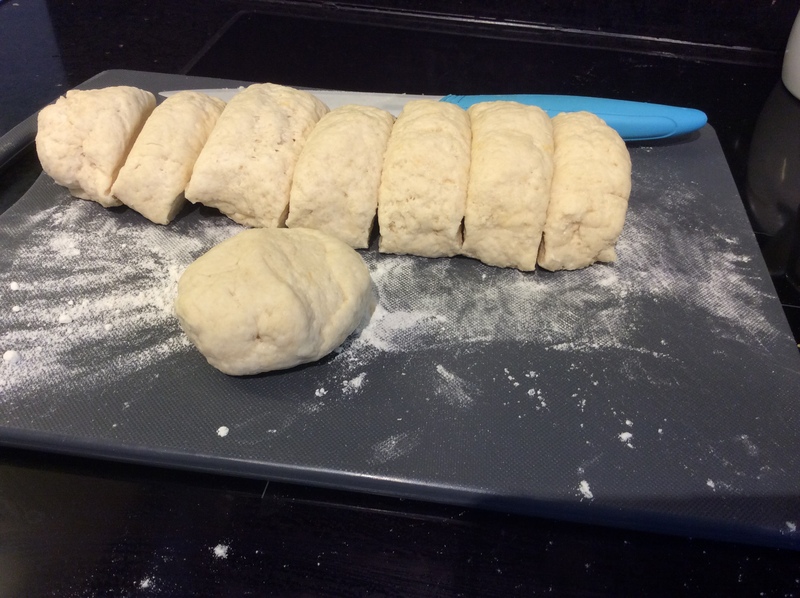 Don't over mix the dough or it will end up stiff. I finish combining the mix by hand. Lightly dust your hands with flour so that the dough doesn't stick. 4. 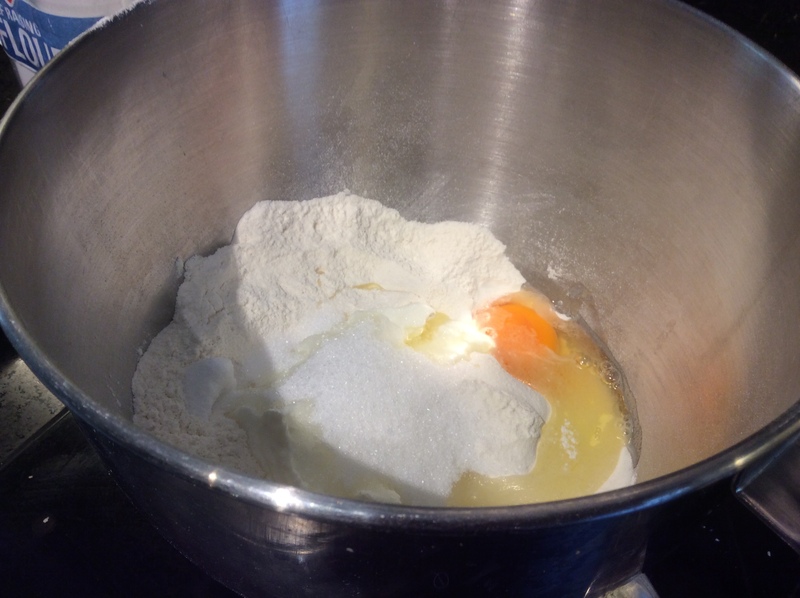 Divide the mixture into 8 and shape gently with floured hands into balls and slightly flattened the scones. Brush the top of the scones with some milk. 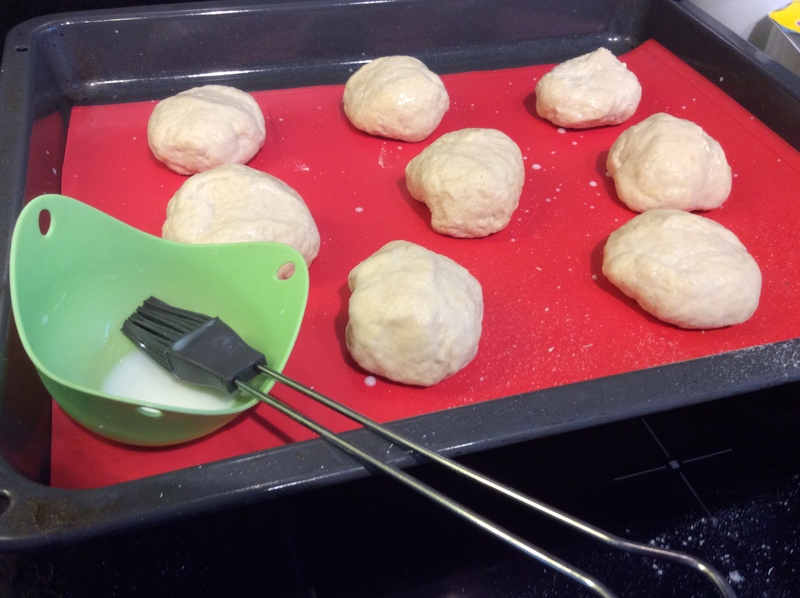 If you are feeling more extravagant and want shiny tops to your scones you could use a beaten egg for the glaze. 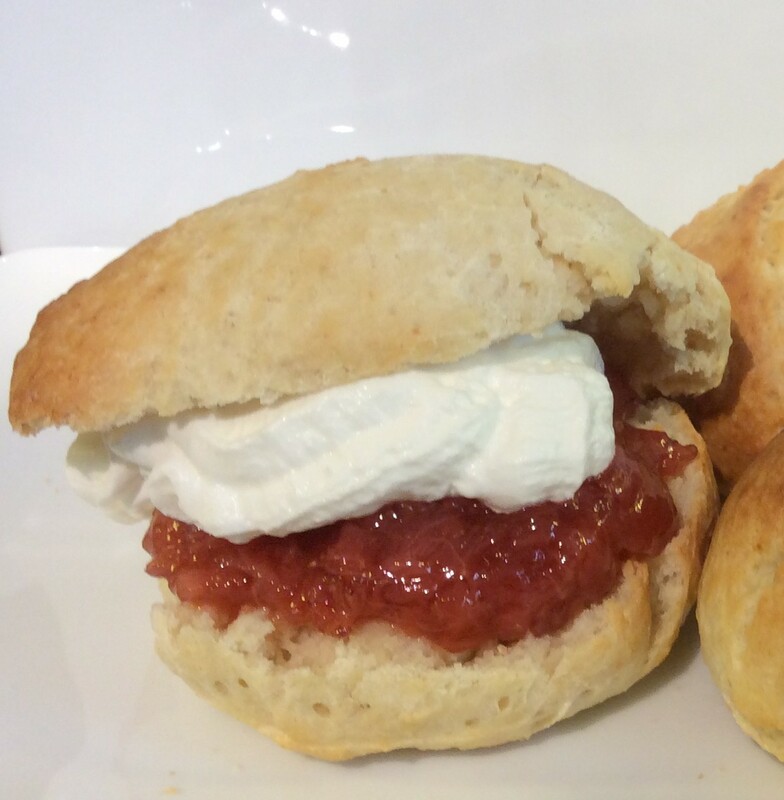 Only brush the tops of the scones, if you brush everywhere it can stop then rising properly. 5. Cook for 20 to 25 minutes until they are golden brown. 6. Best served warm with jam and cream. For a more classic German version serve with Nutella. In Germany the closest thing to a traditional British Scone, in terms of taste, that we have found is a Quark Broetchen. This something that we have only just discovered from the local bread shop. 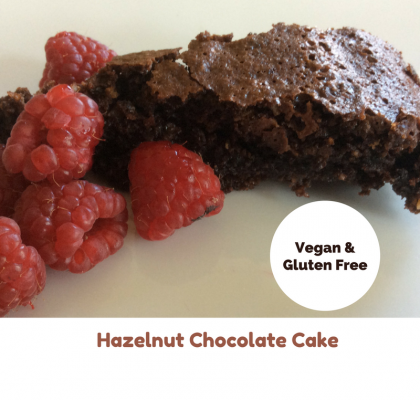 I have be given an easy recipe and it produces great results. 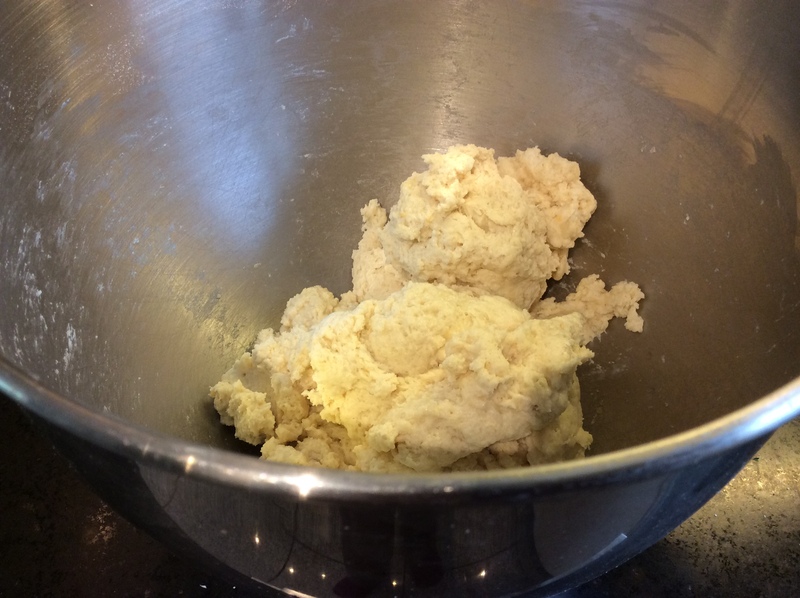 British Scones can be quite tricky to get right, if you want to compare the method check out my scones post. This recipe is very simple. 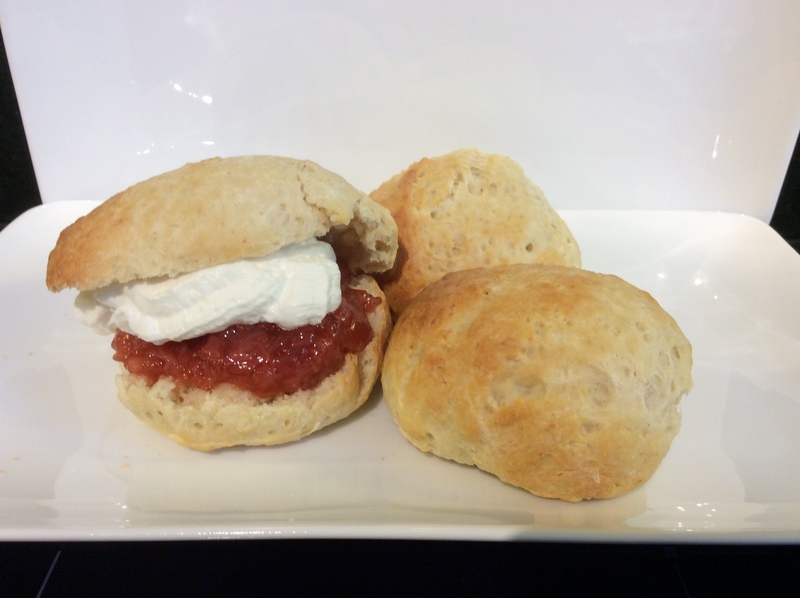 The finished scones/rolls don’t look as fancy as a British scone but they taste just as good. 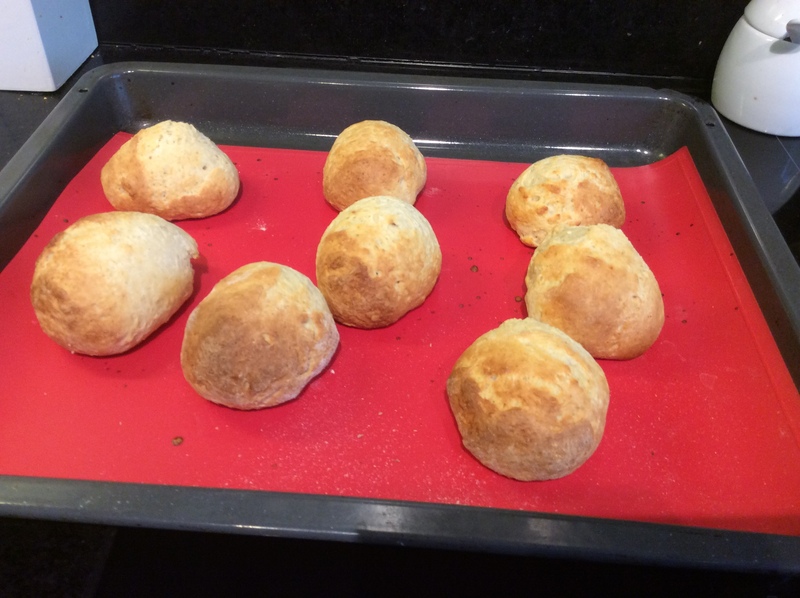 Quark Brotchen or as I call them Quark Scones are half way between a bread roll and a scone. Instead of butter and buttermilk they use Quark. Quark is a type of curd cheese made from sour milk. In Germany Quark comes in 3 fat contents, Magerquark virtually fat free, one at 20% fat content and one at 40% fat content. 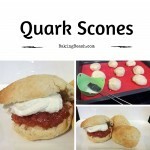 I used the middle fat version to make by Quark Scones. In the UK the low fat Quark version is growing in popularity and is being hailed as a super food due its high protein contents and low fat. 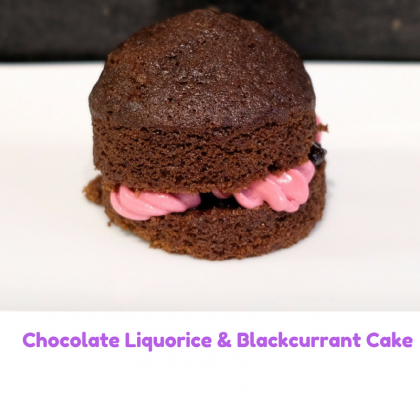 This recipe couldn’t be classed as a superfood in terms of its nutritional benefits as I normally serve my Quark Scones with jam and cream. But hopefully you’ll think it is super in terms of taste. We hope you like them too. If you want a lower calorie version you could use the low fat quark and replace the sugar with artificial sweetener.